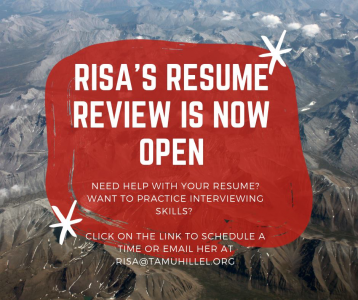 Risa is now offering a new opportunity to current Texas A&M and Blinn students. 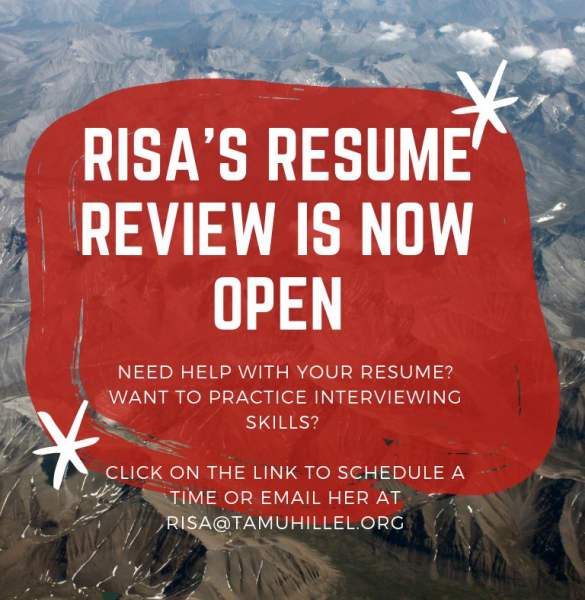 Risa will review your resume, help you edit your resume, and practice interviewing skills with you before you apply to potential employers. 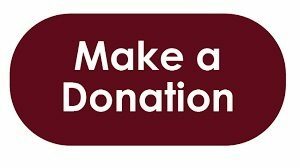 She will also instruct you on how to write a cover letter and a thank you letter. 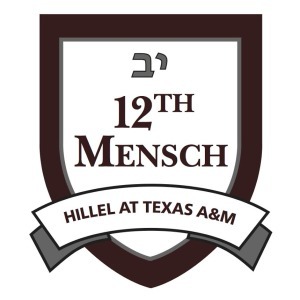 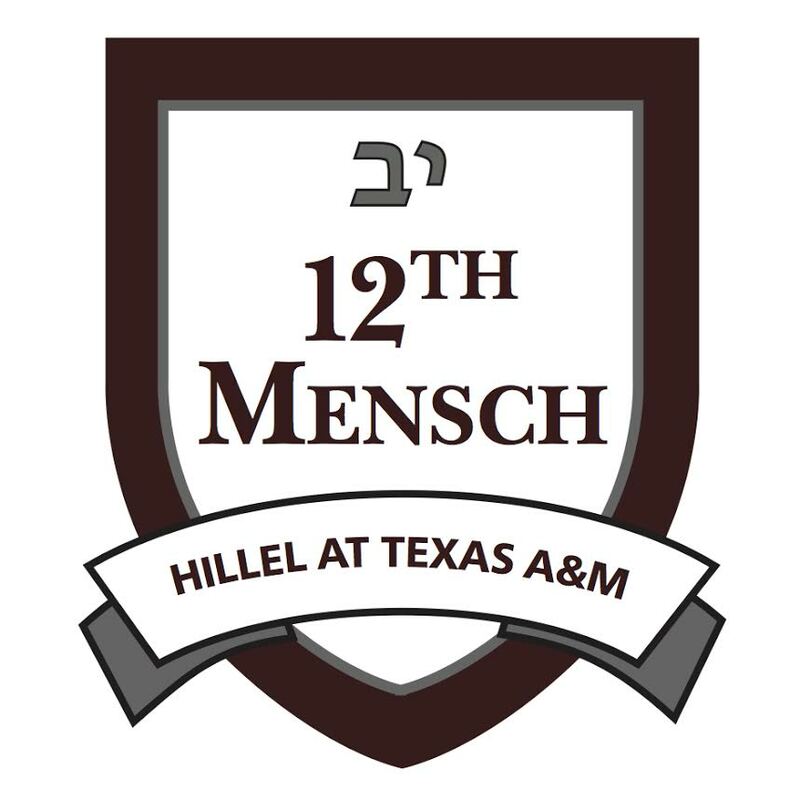 Please email Risa at risa@tamuhillel.org or click here to schedule a time with Risa. Openings are limited, so please don’t wait to contact her and schedule an appointment.